I bought a machine like the Total Gym awhile back. I just have not used it much because it is one of those things that can take longer to set up in my house than to use, so it is annoying. 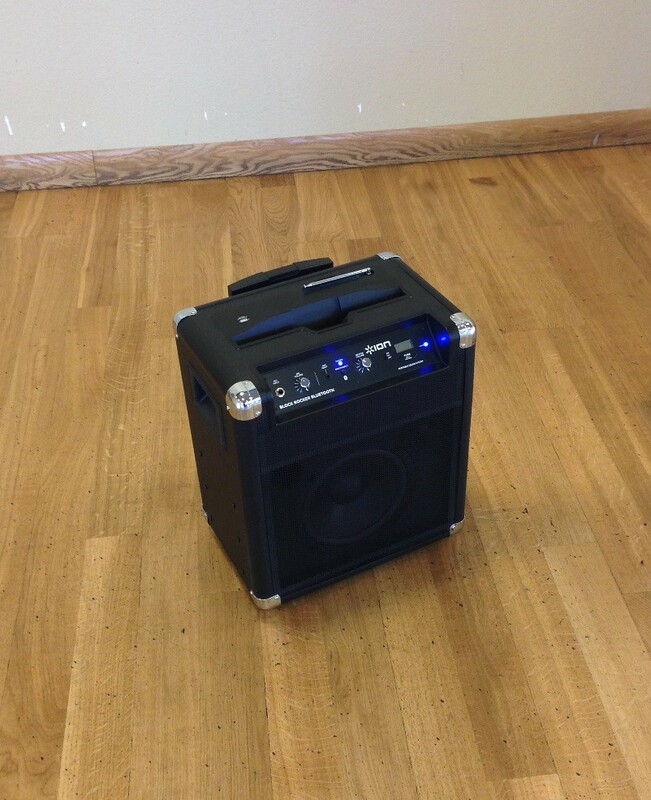 It is also one of those things that if you have room to set it up quick or have it already set up it is a quick and easy thing to jump on and workout on. When I bought it I thought I had room and also it was one of those awesome Costco deals that are silly to miss. I’ve had it for about a year and when I “Googled” it today the ads still come up over $125 more than we paid for it shipped! Today I moved it to a “permanent” position so I will be inclined to use it more often. I have some favorite exercises to do on it. The machine I bought is a Jillian Michaels‘ Body Shop. It is pretty much like a total gym but WAAAAY more affordable. It comes with an exercise printout that I used when I first got it. It has been so long since I used it I don’t know where I put that. But I will find it again and use it as it was a quick easy guide to use. Just a simple way to track what you are doing. It is nice to have a list. It is nice to just “jump on” and go without having to think about what to do. It is nice to have a plan. I like to do Triceps Kickbacks on it. With this machine you can change the level of the incline and also the tension. Since you are on the sliding “board” your body weight is always a factor, but the incline and the tension you can adjust. Then you can adjust the challenge by your body position. You can lay on the sliding board or you can kneel on the sliding board. Even with kneeling you can adjust the difficulty, you can kneel “sitting up” with a straight back or you can knee laying down on your legs. There are so many ways you can do an exercise. With simple tweaks you can make it different. You can also do different versions of a triceps extension. One you can use the cables to pull yourself up and let yourself down as you lay on your back. You keep your long arm bones down at your sides and pull your forearms down, straightening your arms. Keep your legs in an unmoving “table top” also helps activate your core. As you are having to keep your legs still while you are sliding the board up and down. Or you can flip your body around and use the “kick plate” as a push off. Laying on your back with your arms overhead, you can use the plate portion to “push up” or push “off” from. In order to activate the triceps the long arm bones remain stationary as the forearms do the work of moving the body board. With the machine already set up and no moving of it having to occur, these are a few of the exercises you can do quickly. If you have to set it up . . . these are still a few of the exercises you can do on it. I have more that I like that I will be share soon. But this is all for now. 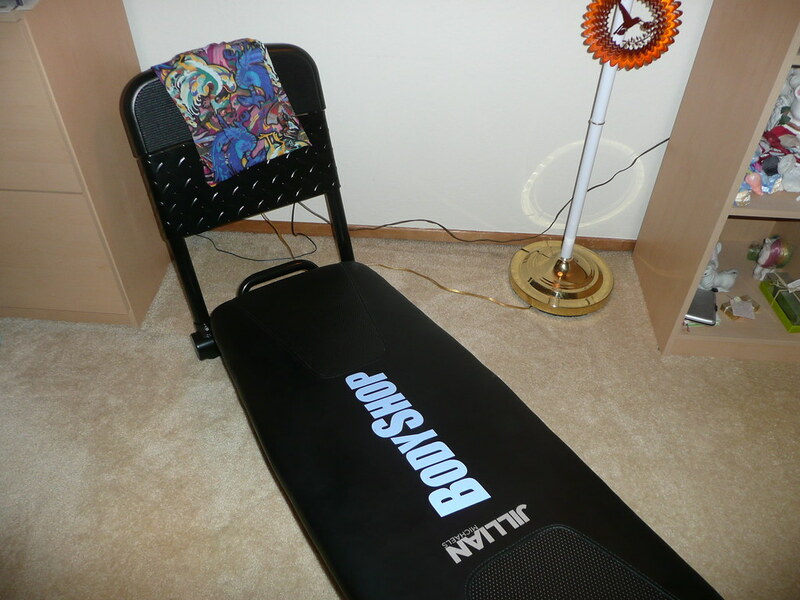 Do you have any exercise machines in your home that you use? What are they? What exercises do you do on them? One of the best things for me — besides the potatoes — that came out of the Amateur Chef’s Crispy Smashed Roasted Potatoes recipe was the use of parchment paper. 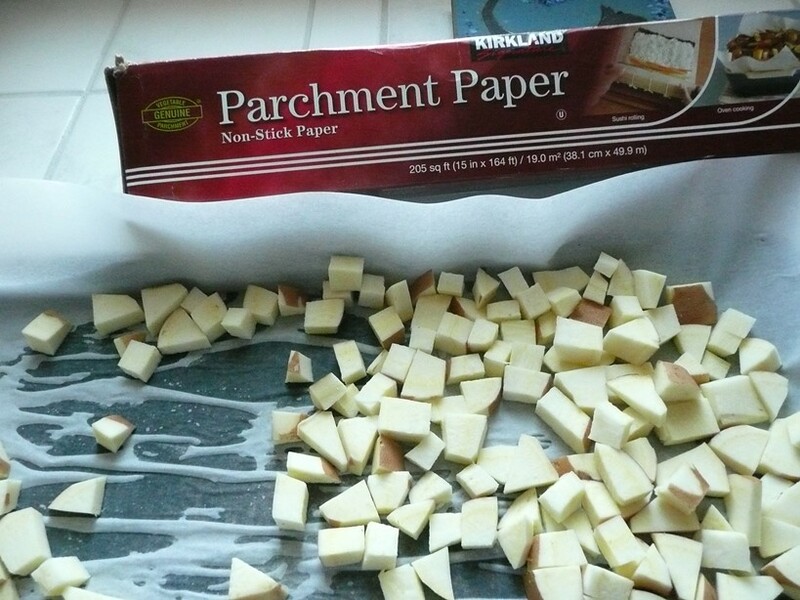 I have always heard about parchment paper. 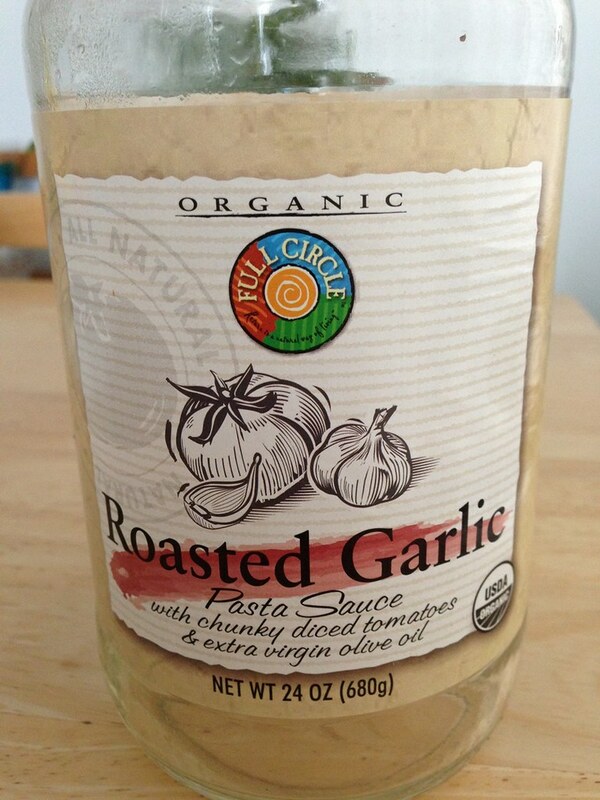 A lot of recipes call for it and a lot of people use it, but I never had. I always thought it was a waste. Why buy paper you are going to put in the oven just to use once? I didn’t really understand it. And I probably still don’t understand all of the benefits of it, but the benefits I do understand make it worth it — to me — to use it. I love using parchment paper to roast/bake on! One thing I love about it is easy clean up — of course, right? I mean you just put the paper down on the pan and roast/bake/cook on it and then when your food is done you just take it off the pan and throw it away. As I mentioned I used to think that was a waste, but it saves me a few other things. It saves me time . . . . I am not standing at the sink scrubbing a pan. It saves water . . . . again, not standing at the sink scrubbing a pan. Not even really having to wash the pan most of the time. Some times I can just wipe the pan clean. Sometimes I wash it, but it is so quick it is not even comparable. Along the lines of washing, I am saving soap, if you want to go so far as to say that — it would be true. So the clean up alone is GREAT. Also the food tends to cook differently. I say differently as opposed to better because not everyone might like the way it cooks. 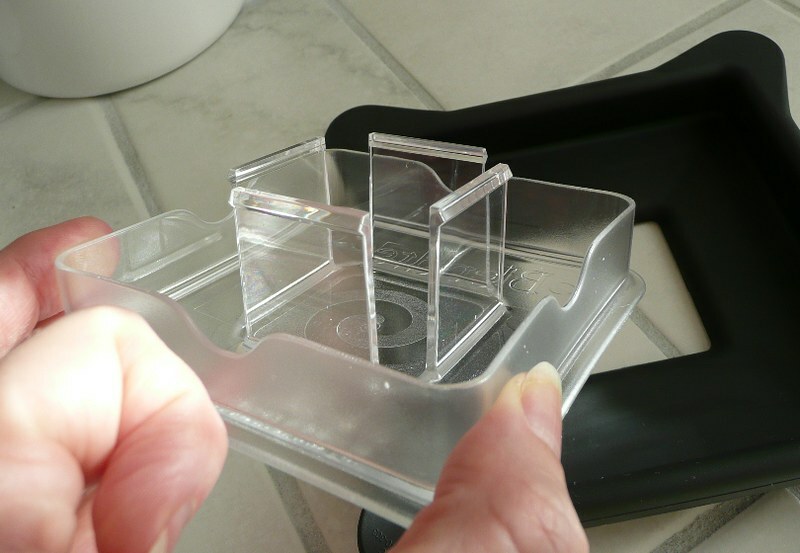 It tends to help allow the food’s moisture to evaporate better. Perhaps the paper helps soak it up then it dries. 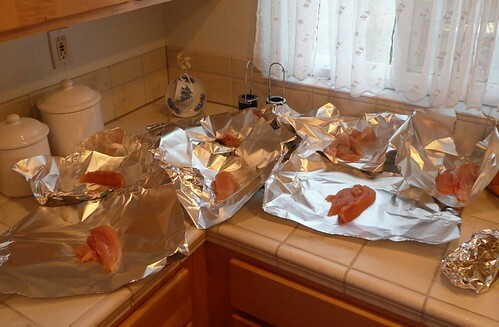 Not sure of the science behind it, but I know that using foil does not allow the food to dry as much so the food does not get as crispy. 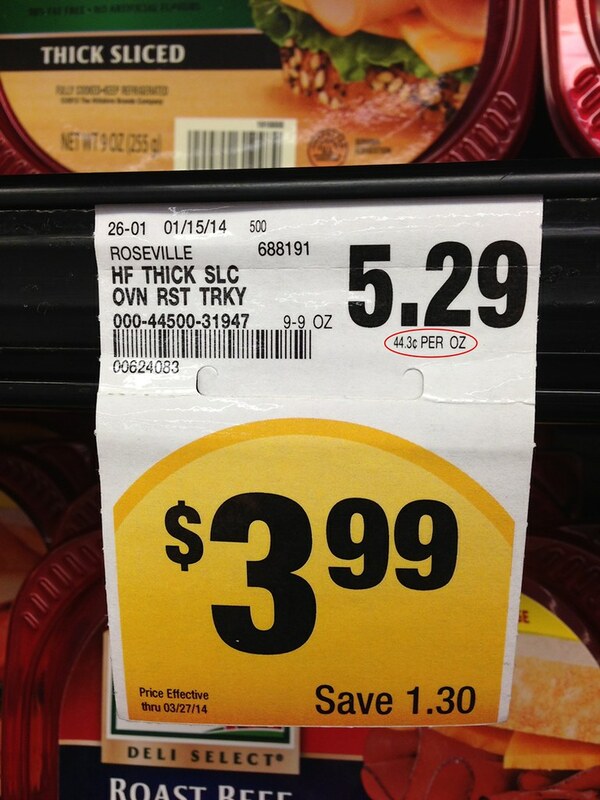 That is why I broke down and bought some when I was going to make the potatoes. Actually I had bought some a long time ago I just never saw the real point in using (read “WASTING”) it. So the food seems to get “crispier” than without the paper. I like that! One thing I do when I use parchment paper is I wet the pan a little. The parchment paper I have comes on a roll so it tends to have that curved shape. It also seems really slippery. The paper always wants to move around the pan. So I put a little water on the pan so the paper stays in place. Then usually once the food is on it, it doesn’t slide around. I usually use it for roasting veggies. Tonight I am roasting sweet potatoes. I always thought that parchment paper was good up to 450° F so that is what I roast/cook/bake at, but the box says 420° F, which I just noticed as I was taking a picture of it for this post. Oh! I know there are other uses for parchment paper. I can think of a few, but what about you? 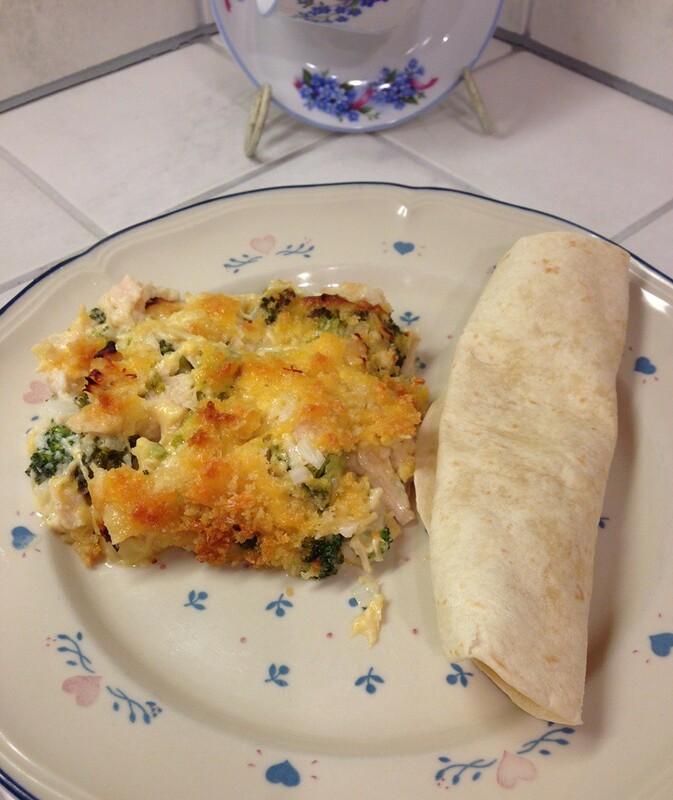 Do you use parchment paper? What do you use it for? Don’t you love it? People ask me about my blender. 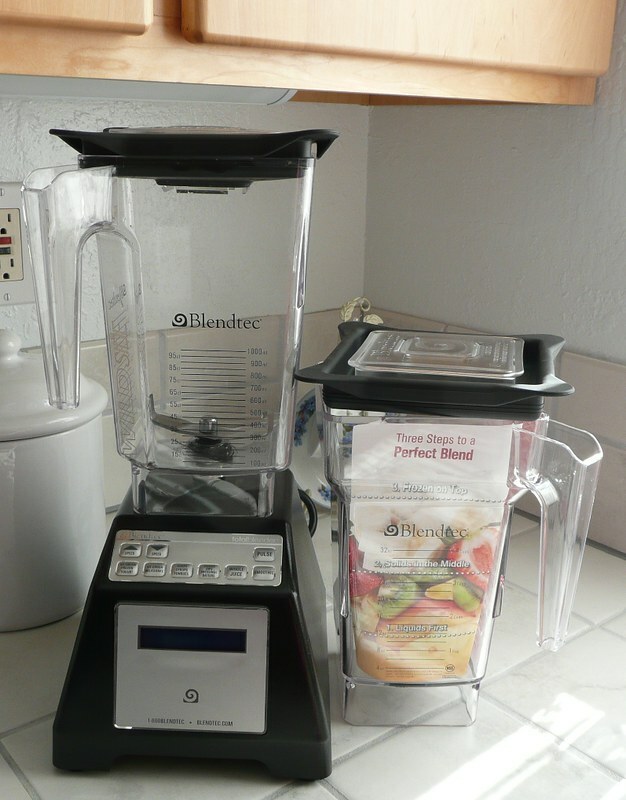 Just this week we were talking about super blenders after our Nia class. A lot of people are interested in making green smoothies. I was never interested in them because they sound so gross and the ones I had seen looked gross. I also really like to EAT my fruits and veggies and felt I was eating enough, but I realized I could use more in my diet. Eating more is sometimes difficult and that is why people have been making and drinking smoothies for so long. 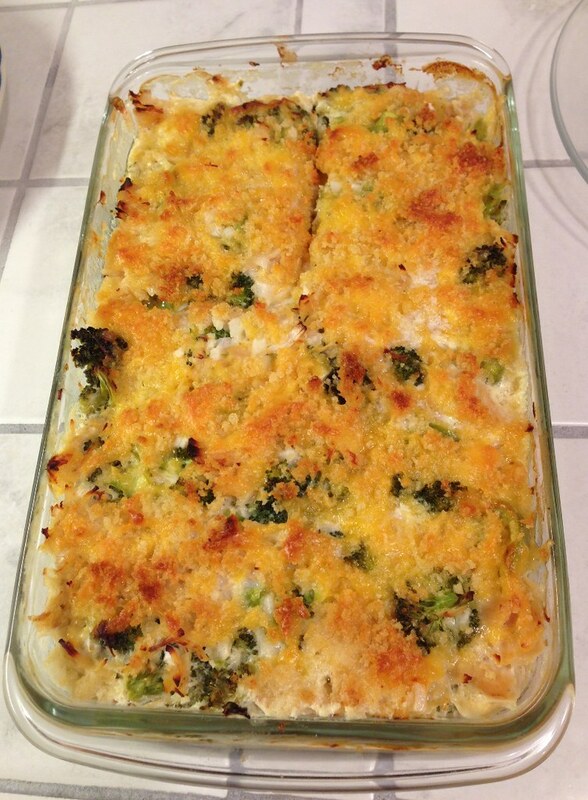 It is a great way to get some additional vegetables in your diet. I chose the Blendtec for a few reasons. I started looking at it because it was on sale at Costco. From there I started looking at prices on the internet. I found that I could get a Blendtec for less than a Vitamix. That was a big selling point to me, but not the only one. I did more research. The decision will just come down to what you prefer. In addition to the Blendtec being less expensive I feel the one I got at Costco was a great deal. At Costco they sell the blender and two containers/jars for less than the price I’ve seen elsewhere for the blend with just one container/jar . Now the bummer to me was that this one was only sold in black. All of my appliances are white and I would have loved to have a white one, but I wasn’t planning on leaving it on my counter anyway so I didn’t want to spend the extra money for white. 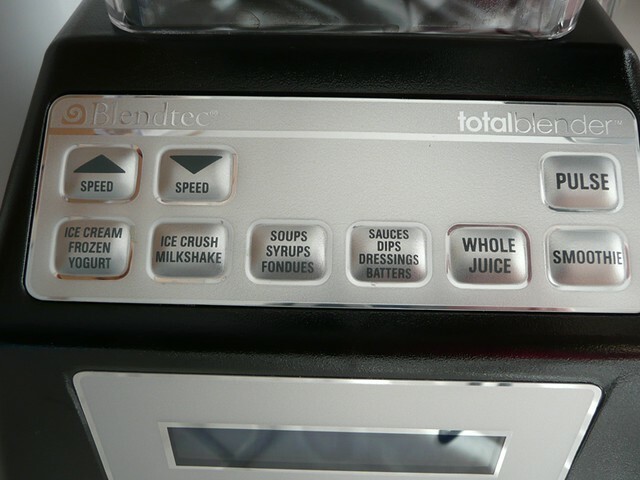 The features on the Blendtec that sold me were the “buttons”. I am an old school girl so I like to be able to control things and I think knobs are better than those electronic squishy “buttons”. With the knob on the Vitamix I was assuming I could get better control over the speed of the blender. But then I realized, I don’t need more control. What I need is not to have a knob that I have to clean under, on, and around. The Blendtec has been amazing in how easy it is to clean. I always seem to drip green smoothie all down the front so every time I do I am thankful I don’t have knobs and “real” buttons to clean all around. The real thing that sold me is the information I read which said you don’t need a tamper with the WildSide Jar. Now, I am not certain, but I think the Blendtec containers don’t need tamping because the lids are vented so I think the air gets in there and that does the job of tamping. I liked the idea of just turning the blender on and letting it do its thing. That is another thing, in addition to not tamping, the Blendtec has push-and-go buttons. You just push the button for what you want and it does it itself. I decided I didn’t need the control of doing it myself and if I do, the Blendtec has variable speed buttons and a pulse. So I can turn on the blender to whatever speed I want or pulse it. So I still have the control if I want. Also the Blendtec has more horsepower than the Vitamix, that might be another reason a tamper is not required. Please keep in mind I am comparing base models. There are a lot of different models that are high-end and professional, but I was just looking at the two comparable models and these are the things that “sold” me on the Blendtec. I would love to learn more about the Vitamix if you have one and you would like to share? Any of you out there wanting to get a super blender? Do any of these things sound like features you’d like? I like to cook. I like to go into the kitchen, have some ingredients, put them together and have something to eat. I like that. I think it is cool. 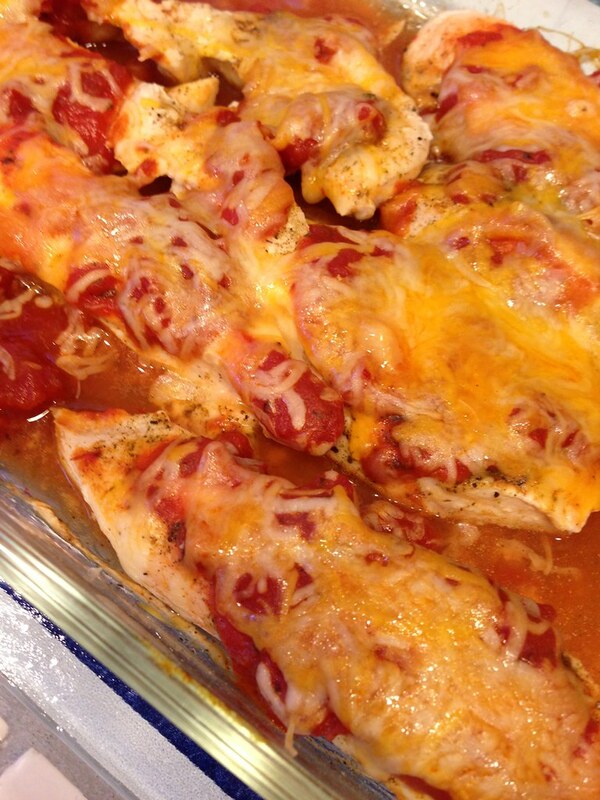 But cooking is not like Nia in the sense that: Nia I like to do every day, cooking I do not. When I cook, I like to cook in a way that leaves us with leftovers. I know a lot of people that won’t eat leftovers and I kinda don’t understand that, but . . . to each their own. I LOVE leftovers. Some, like pasta, are even better the next day. My husband doesn’t mind leftovers. That makes him really easy to cook for. But at the same time I don’t want him to have to eat the EXACT same thing a few nights in a row. So one thing I do to allow me to cook once but not leave us eating the EXACT same thing for a few days is I cook chicken in foil packets. Yup, just like those aluminum foil ladies on TV showed us. This also enables me to get one more servings out our a “two serving” bag of chicken. 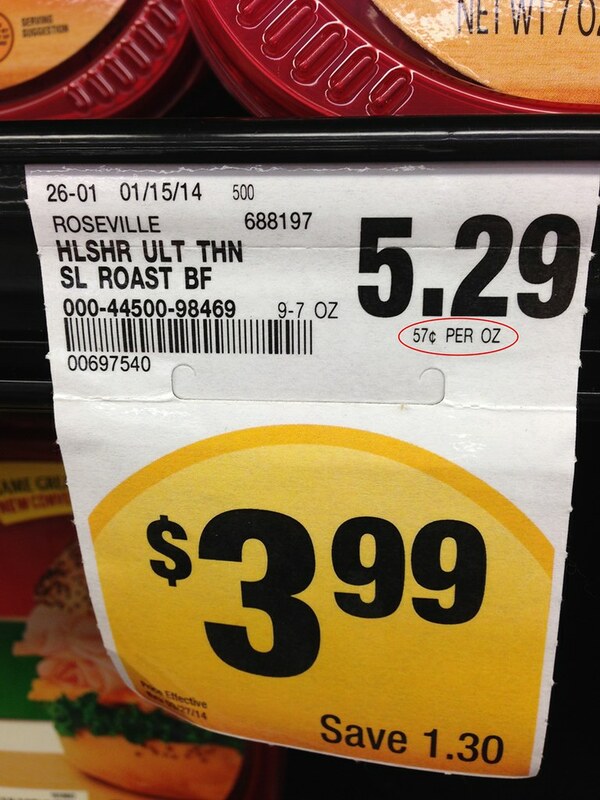 (From Costco the boneless, skinless Foster Farm Chicken Breasts are packaged in twos—-hmmmmm . . . . ? . . . ) I separate the chicken onto foil pieces then I just put whatever seasonings, spices, fruit, sauces, veggies I want in each package. I have to label them because my husband is not a fan of teriyaki and I am. Plus he likes spicy hot and I don’t. So then I cook them up and we have chicken for a few days. Even though it is chicken it is not that same flavor chicken every night. Then each night I can cook up different veggies, and either rice or pasta. Or we might throw the chicken in or on a tortilla, or maybe even on some bread. Either way it makes making dinner that night much easier and faster. I love it. Come join me for a Nia class in San Jose and see why I like to do it every day. And here, share with me your thoughts on cooking every day or leftovers. Do you like leftovers? Do you cook every day? Yup, AGAIN with the asparagus, but this time it is NOT roasted. You see, my hubby gets just as tired of me cooking roasted asparagus just as you probably get tired of me blogging about it. Well, we recently went to Coscto (is that a Bay Area thing? There are a few just in San Jose.) and bought a few bags of asparagus. I could eat just roast it and eat it that way, but I like to make food that my hubby will enjoy too, so I decided to try cooking it another way. Trying to come up with something new is a little exercise in creativity. It is funny how it works out when I am just throwing stuff together and when I am just trying something out to be different it turns out that my husband LOVES it. I never know how it is going to work out. 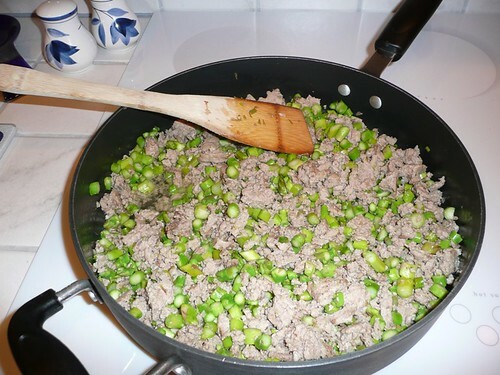 I put some garlic infused olive oil in a pan with some onions then cooked the ground turkey. I decided to be totally daring and so I used some balsamic vinegar (hubby is not a fan, but Ithought I would try it). Then I added the asparagus and I also used some smoky garlic sea salt a friend of ours brought us from Hawaii. I cooked it all up and served it over rice. 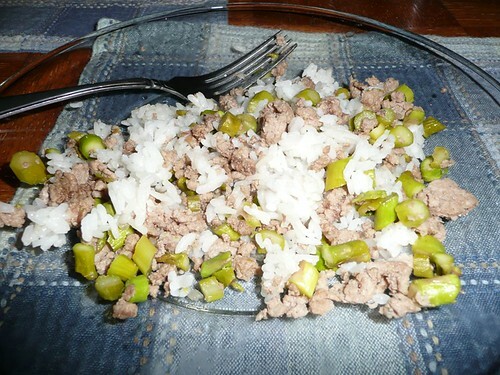 Now, I have to honest, I really liked it, but my hubby LOVED it and it COULD be because I plated his rice, then I took two slices of Havarti and put it over the rice, THEN I put the turkey asparagus combination over that. So the cheese melted in between thehot rice and the hot turkey. I had a taste, his tasted pretty much like cheese. And anything is better with Havarti because it is like butter. I didn’t have the cheese and I felt it was great and not overpowered by cheese. 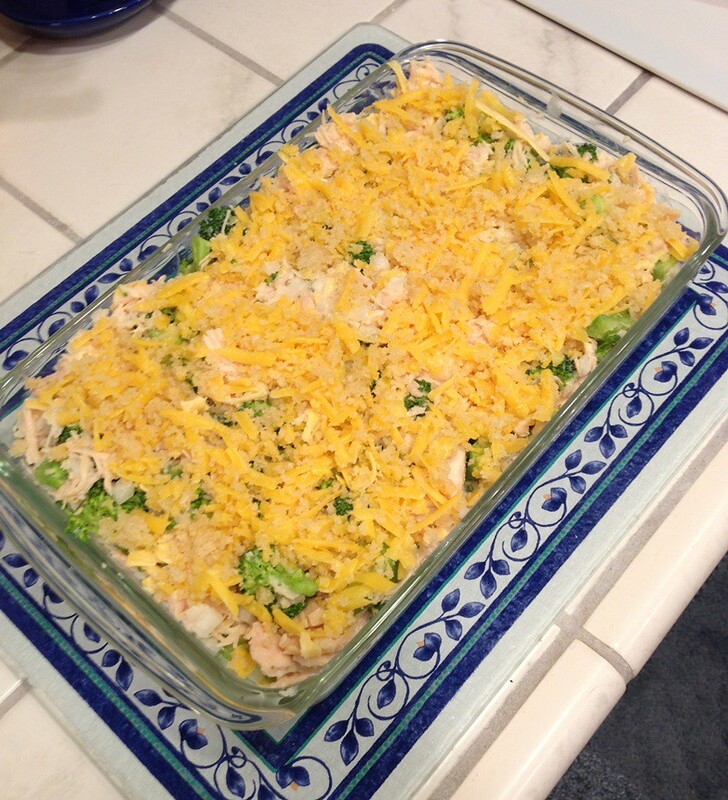 I used a package of turkey (I guess it is a pound or a little over) and probably a one and a half pounds of asparagus. So . . . how else can I cook asparagus?